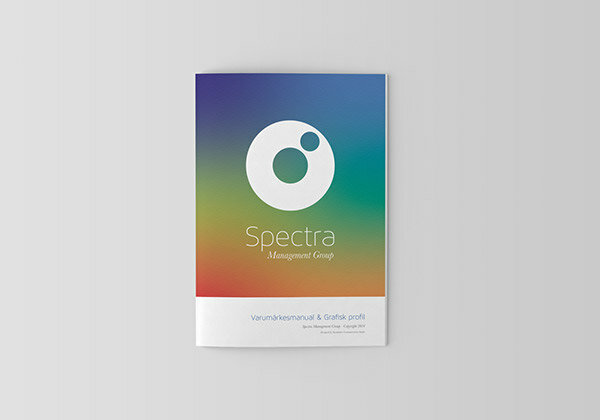 Spectra Management Group approached us with the need for a complete branding and identity overhaul. 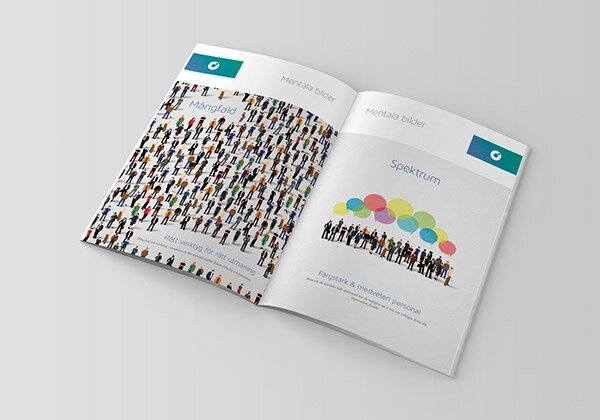 The priority was to emphasize that diversity in the executive recruiting process has a much spectrum definition than just race and gender. 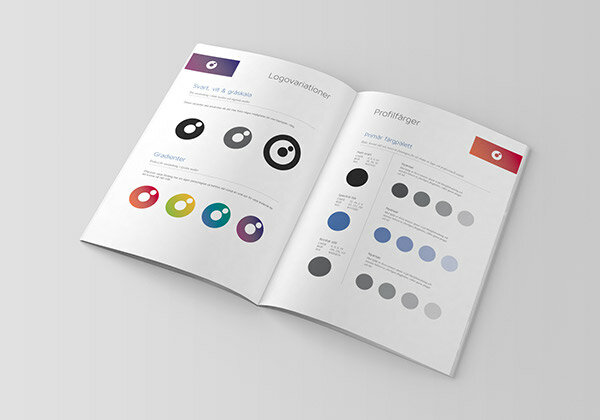 Through an extensive interview and research period, we developed a new logo, graphic profile, brand manual, website, and stationary kit. 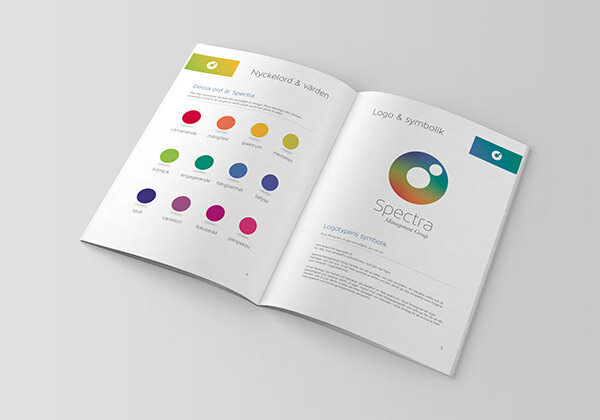 With the use of our interview process we compiled a thorough breakdown of the Spectra brand and it’s most important values, which are now reflected in print, web, and multimedia platforms. 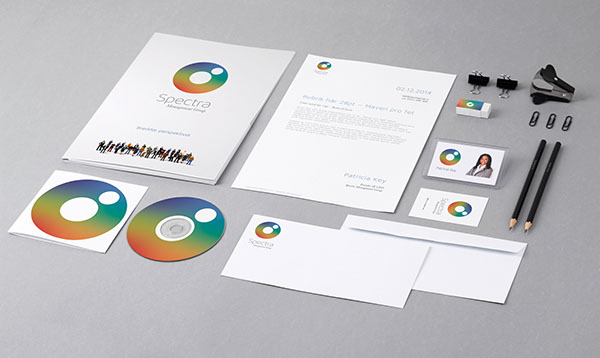 A thorough graphic profile, brand manual, website, social media graphics, and stationary kit were delivered.